We're kicking off the 2018 PBS Online Film Festival and we want you to celebrate with us! 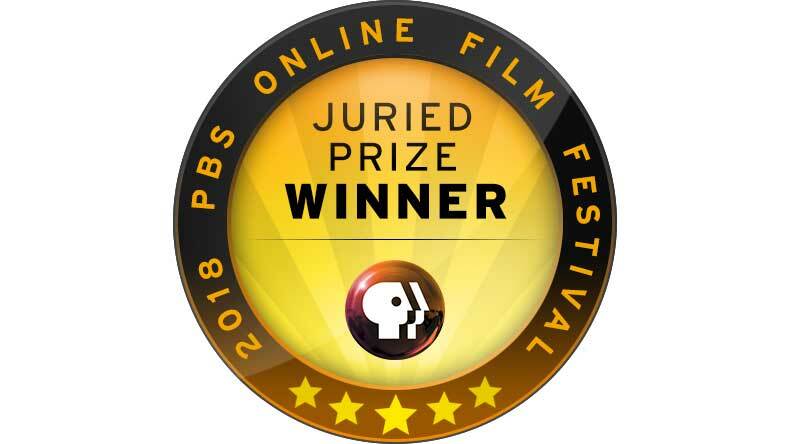 Enjoy this year's 25 films in the company of friends and family with your very own PBS Online Film Festival viewing party. Not sure where to begin? Not a problem — that’s what we’re here for. As you plan for the films ahead, use our exclusive viewing party kit below to guide you through your role as a host. For party setup, social media tips, mouth-watering summer recipes from PBS Food and more, check out our kit so you can hold the ultimate film festival bash. Share the news with your friends using our custom invitation and dive into conversation after screening to discuss your favorites.